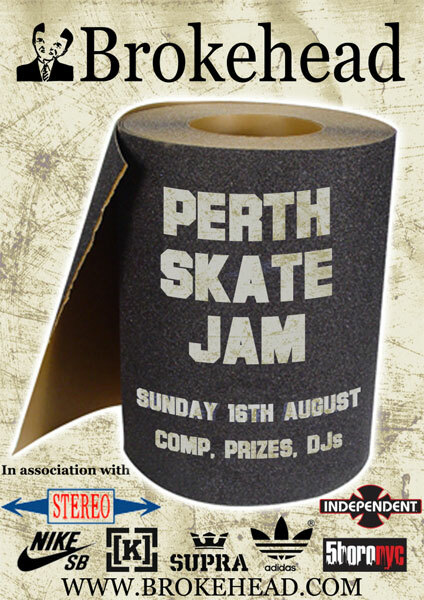 The Perth Jam which will be held the day after the Fundee Jam at Dudhope Park in Dundee so it looks like it will be a ripping weekend of skating. Dudhope Sat 15th of August! Perth Sunday 16th of August!